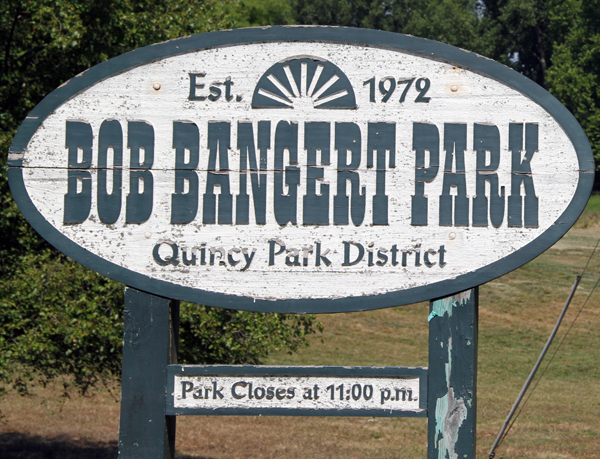 Bob Bangert Park is located on 26 acres on the North Bottom Road near the Mississippi River. 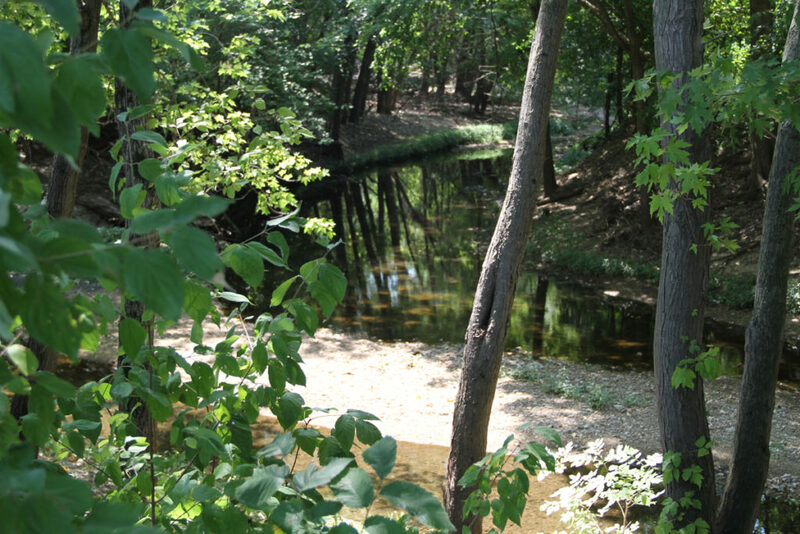 It has a shelter house, picnic tables, restrooms and a boat launch area. Fishing on the Mississippi is only footsteps away. 35 ft. x 65 ft., 2,275 sq. ft.